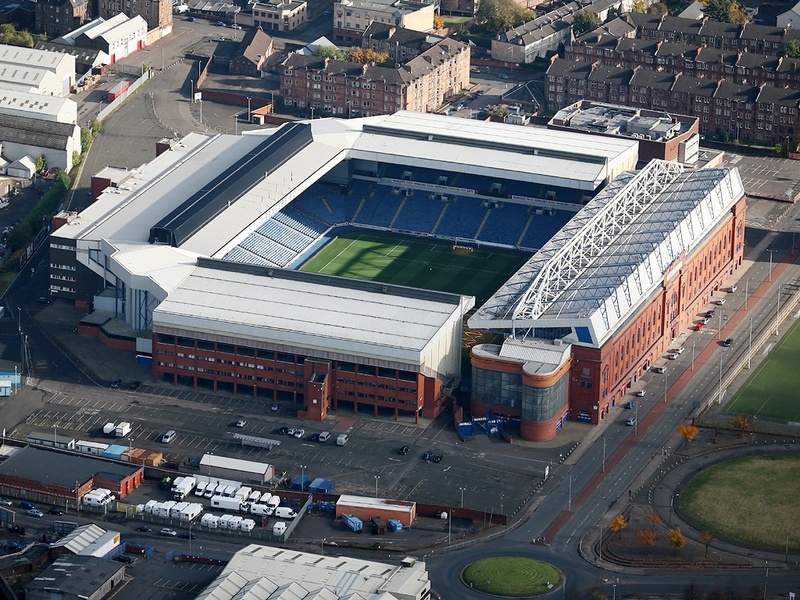 Ibrox Noise: Predicted Rangers XI to face Cowdenbeath; 10 changes?! Predicted Rangers XI to face Cowdenbeath; 10 changes?! Rangers finally take to the frozen pitch in Cowdenbeath tonight to embark on our Scottish Cup clash with the Blue Brazil, and Steven Gerrard is set to ring a host of changes to give some fringe playes much-needed minutes. With a bunch of players who seem to be on the cusp of first team action without regularly getting much, Gerrard sees the cup as the chance for them to stake a place in the first XI by impressing tonight. It won’t be easy on the turgid turf at Central Park against opposition who will be physical and stuffy, so Stevie will select an XI with that in mind too. Yes, a bit of a leap, right? Wallace?! Rossiter?! Bear in mind these players are also playing for a decent move out and will be looking to impress potential suitors, be it loan or permanent. Foderingham is widely reported to be in goal, while James Tavernier has been effectively ever-present all season and Flanagan probably deserves an opportunity to impress at right back, his natural position. Katic is likely to continue and McAuley should return to the team as well, with Wallace a left-field selection to start at LB. In midfield Jordan Rossiter has been champing at the bit for first-team football, while Halliday will probably find himself in midfield for this one, and Davis has been suggested to be a starter here. Up front Glenn Middleton and Kyle Lafferty have been patiently waiting for a chance, while Defoe will seek to take any opportunities they make. All in all 10 changes from the side who faced Livi, with only Katic retaining his place. Never quite feel comfortable, with Foderingham, in goal.